It’s been a while since I posted an article. But, I have several places I want to write about from my summer vacations. I’m going to start with Pie. 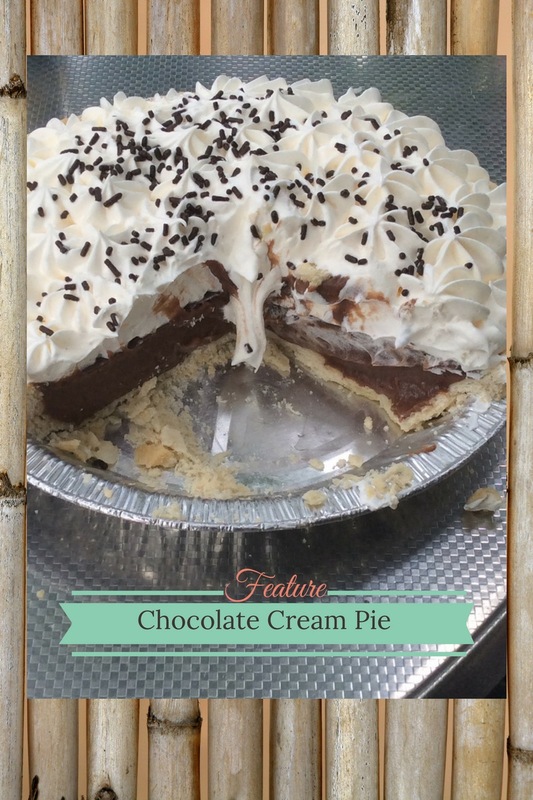 I am not a fan of pie…or cake…or really dessert in general, occasionally get a craving but those happen very infrequently. I do love Dan’s Pies though. 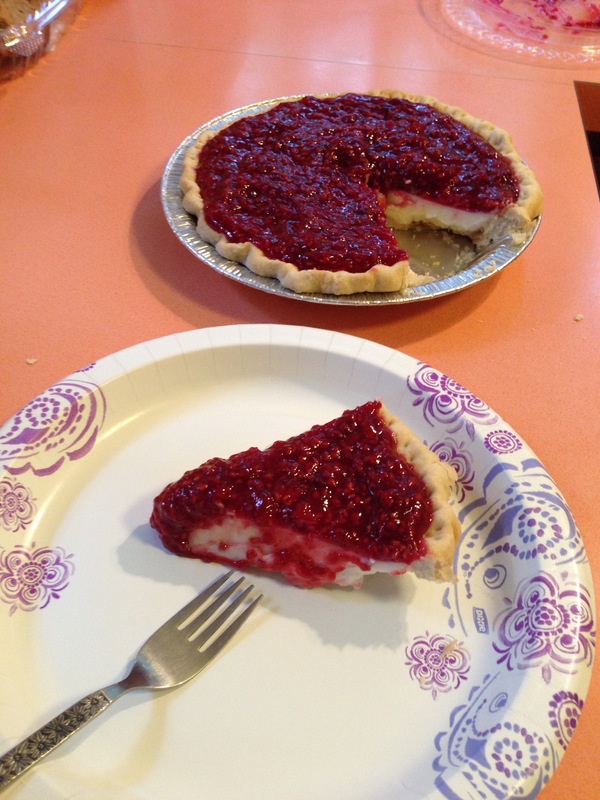 Dan the Pie Man (Dan Bauer) in North Webster Indiana is probably one of the best pie makers I have come across. 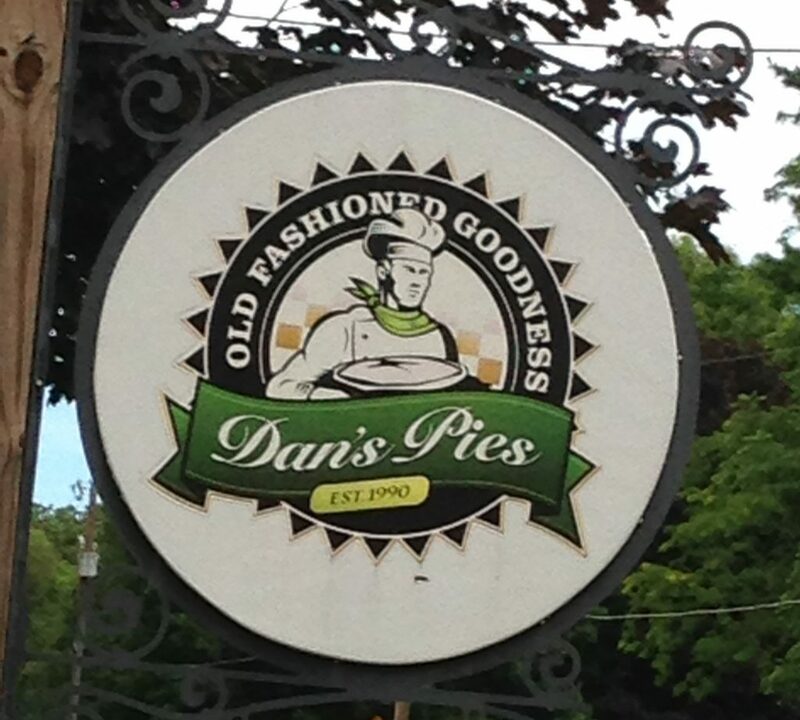 We take a lake vacation every year and several years ago we found out about Dan’s Pies. Dan Bauer is a school teacher during the fall through spring but in the summer he runs a pie shop from his backyard. Well, it’s a building he built in the backyard. It is something to see. 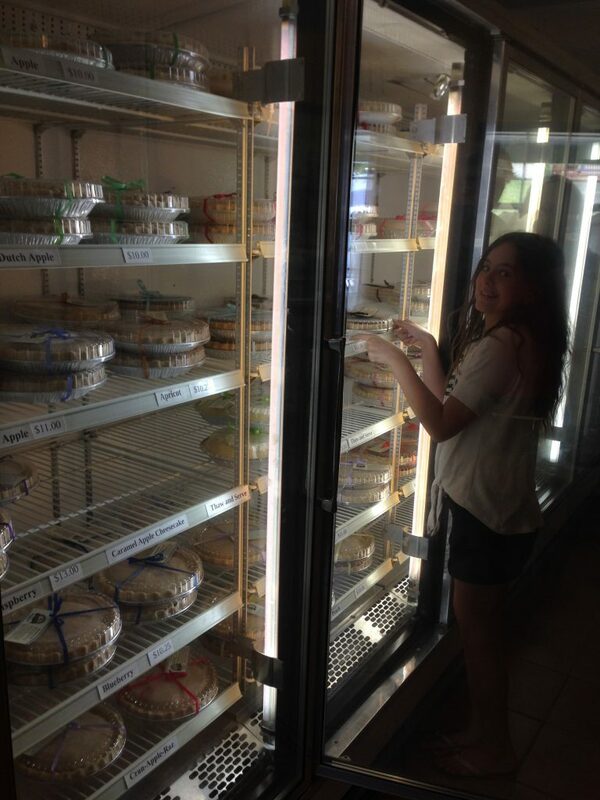 The shop itself is not very big but they produce a massive amount of pie. 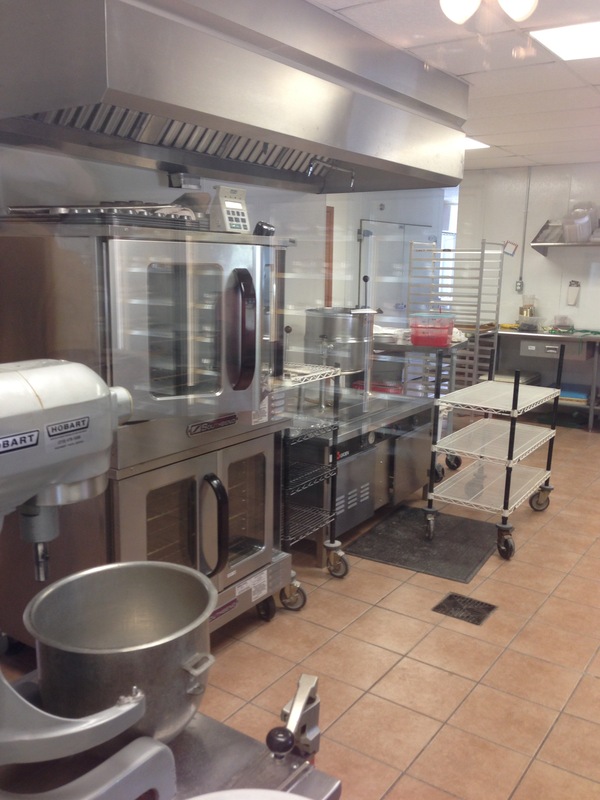 You can see the cooking and prep area from the shop through the glass window. And it is immaculate. I think it’s so clean you could eat off the floor. I spoke to Dan this year during our annual trip. 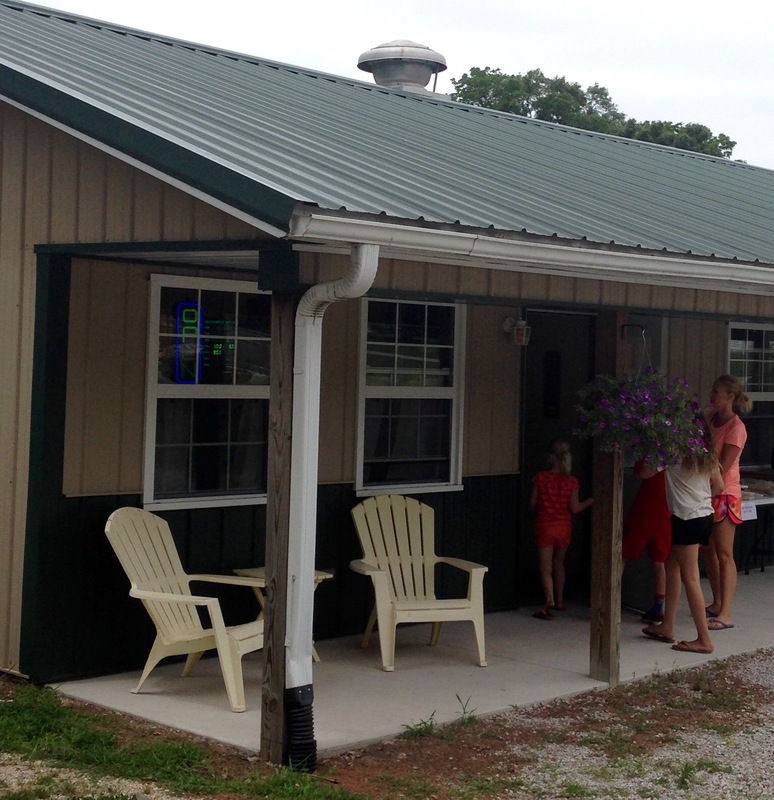 He sells pies from this shop and at the general store over in Jelly Stone Camp Ground. The arrangement with them is that he gives them about 30 pies on Friday morning and they tend to sell out in a few hours. He learned how to make pies from his mother. 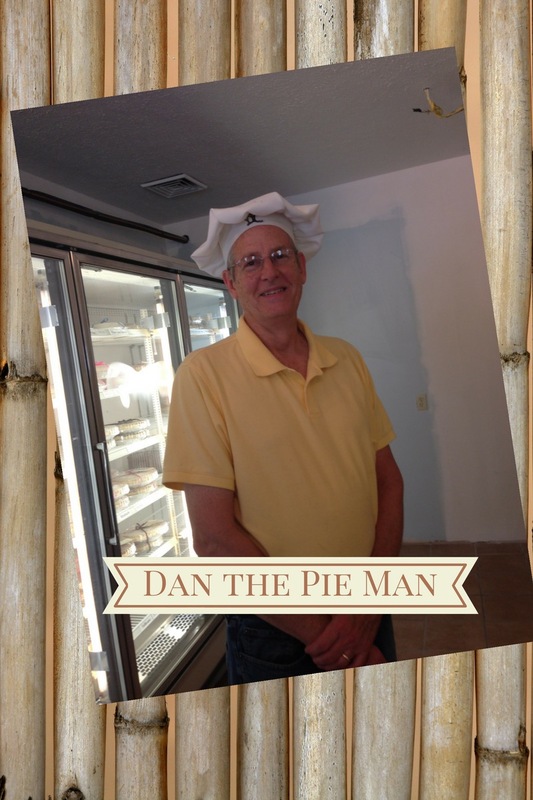 Dan has about 38 different types of pie he makes. There are sugar free options too for those with medical issues. 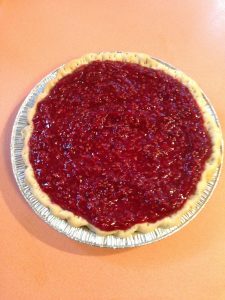 I used to bring sugar free pies back for my parents. Dan sells cookies and cupcakes too. We usually have to be a few of those as well. Notice the cream on the bottom layer. He’s open Memorial Day weekend to Labor Day weekend. 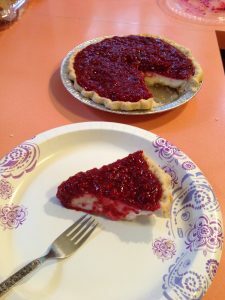 So if you want a pie you need to check him out soon!You can visit his website at http://danthepieman.com or call 574-528-2199 to preorder.